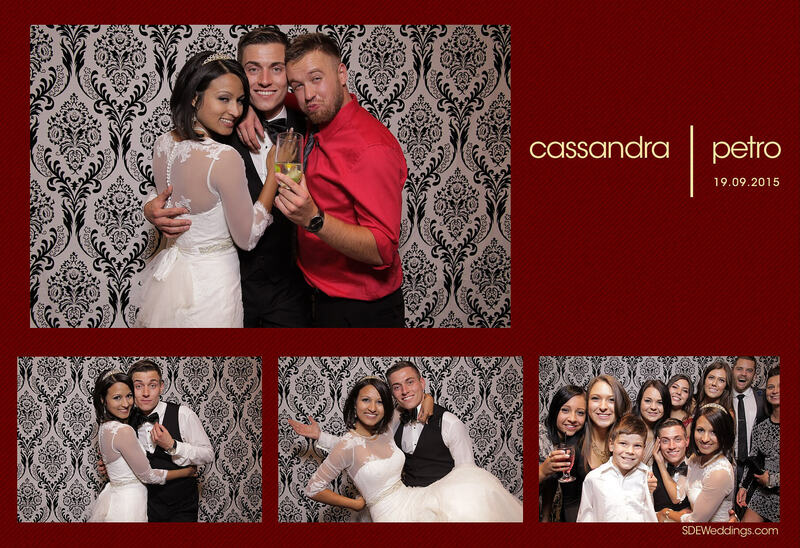 There’s nothing more joyous than sharing the happiest moments of our lives with the ones we care about the most, and on the magical night of Saturday, September 19th, 2015, Cassandra and Petro were truly blessed to have just that. 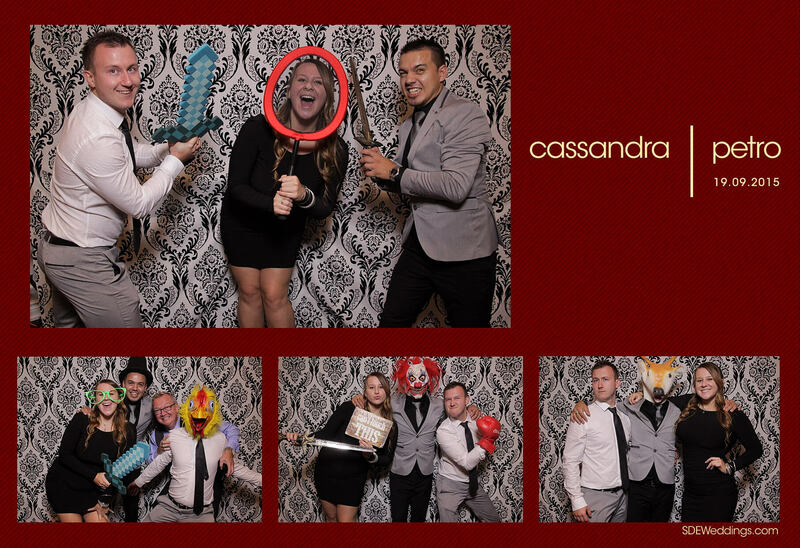 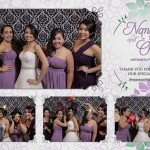 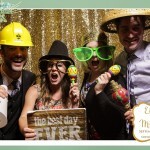 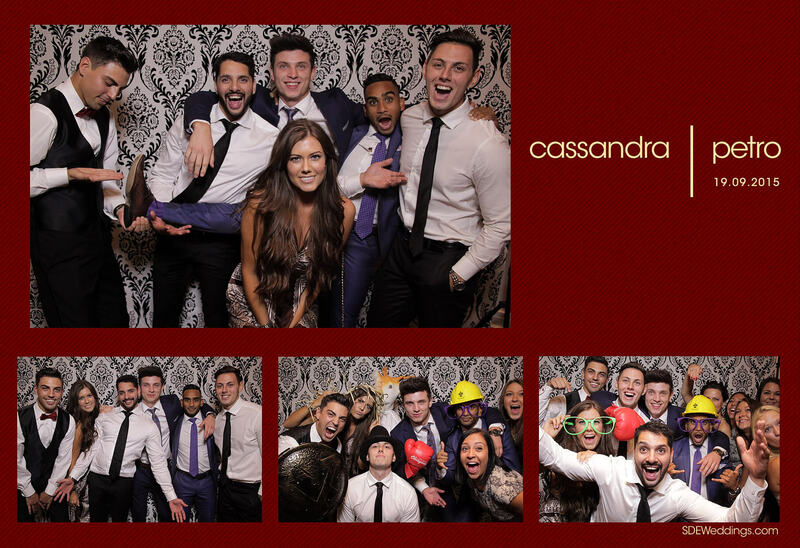 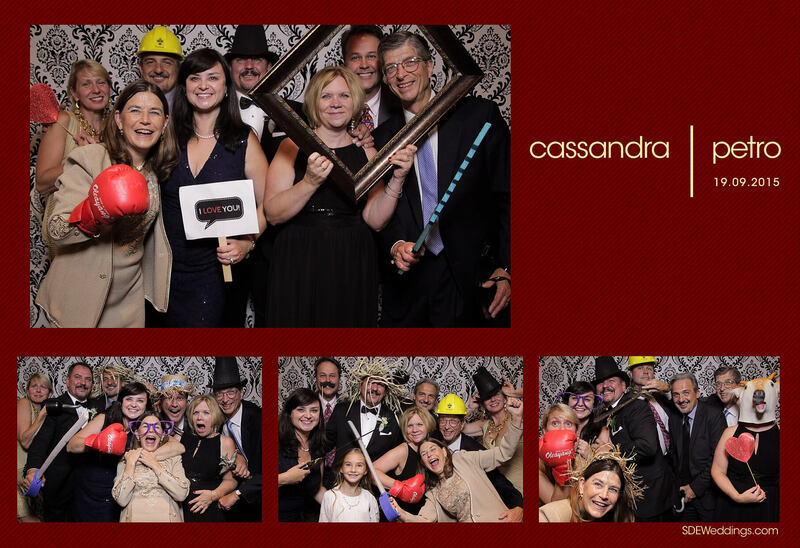 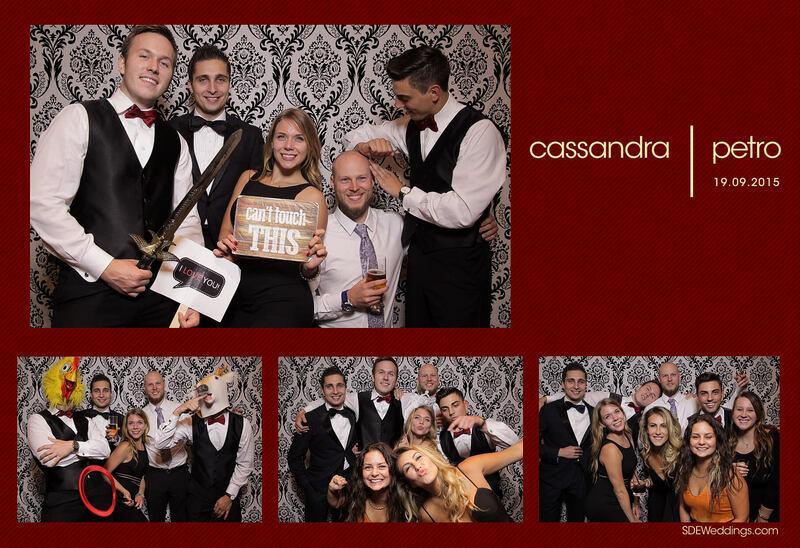 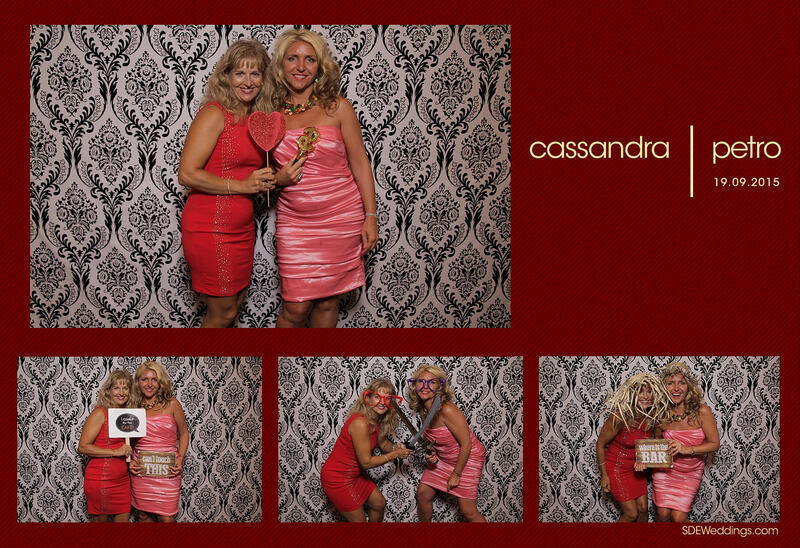 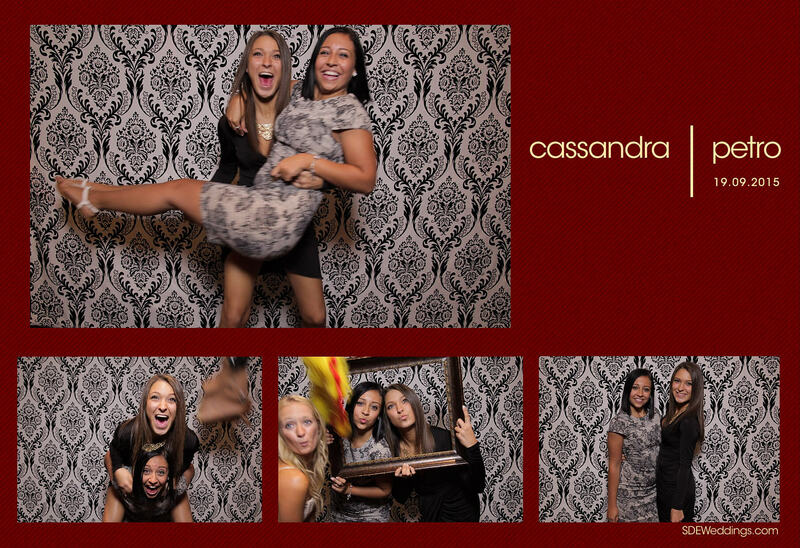 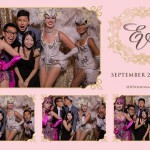 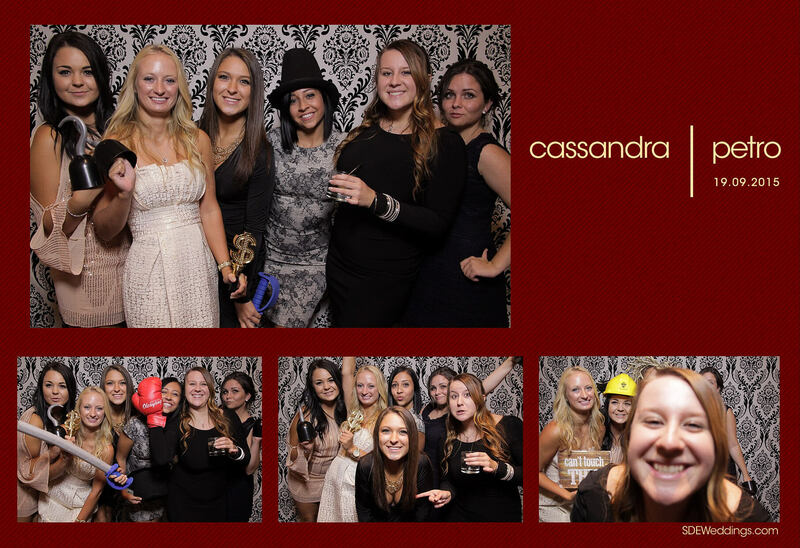 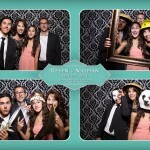 Held at the Oakville Conference and Banquet Centre, we here at SDE Weddings, Toronto’s premier wedding videography, cinematography and photo booth company, couldn’t help but laugh along with the guests as they playfully posed in front of the camera. 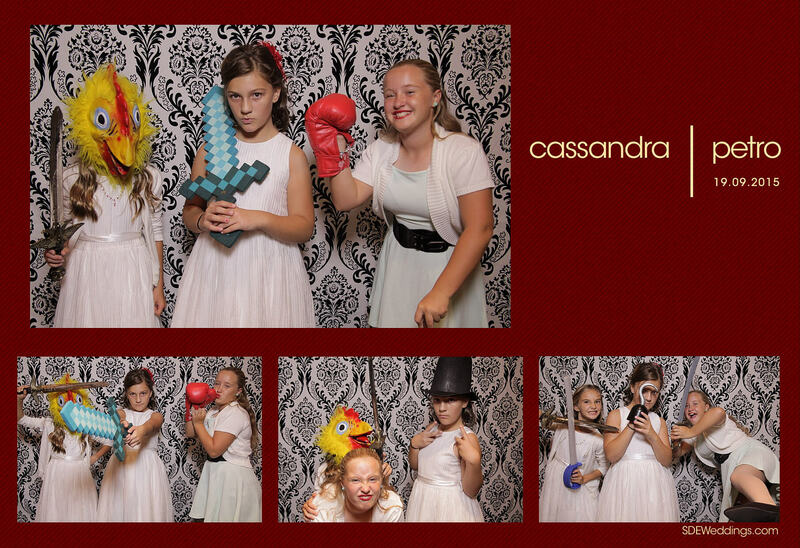 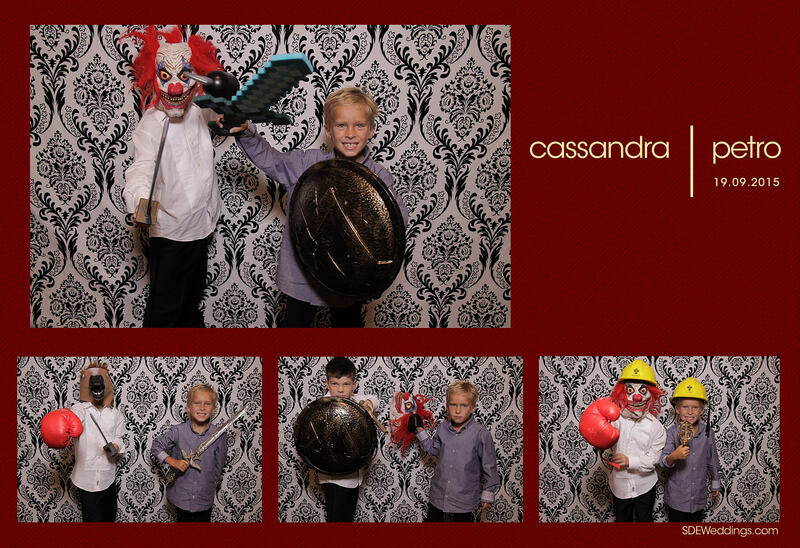 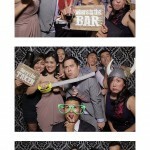 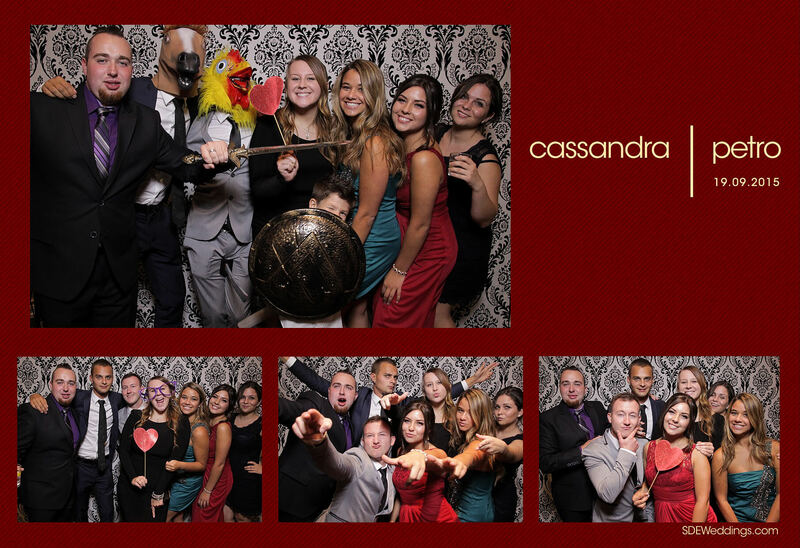 With the abundance of props from our photo booth services, the pictures ranged from animal heads, fake moustaches, and plastic swords. 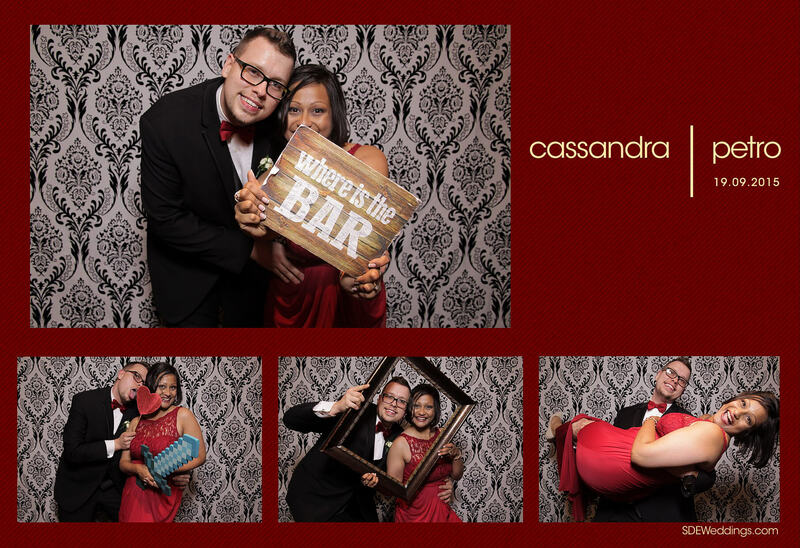 Without a doubt, the night was filled with endless smiles—a wonderful satisfaction for us at SDEWeddings who live to capture these cherished moments of a lifetime.